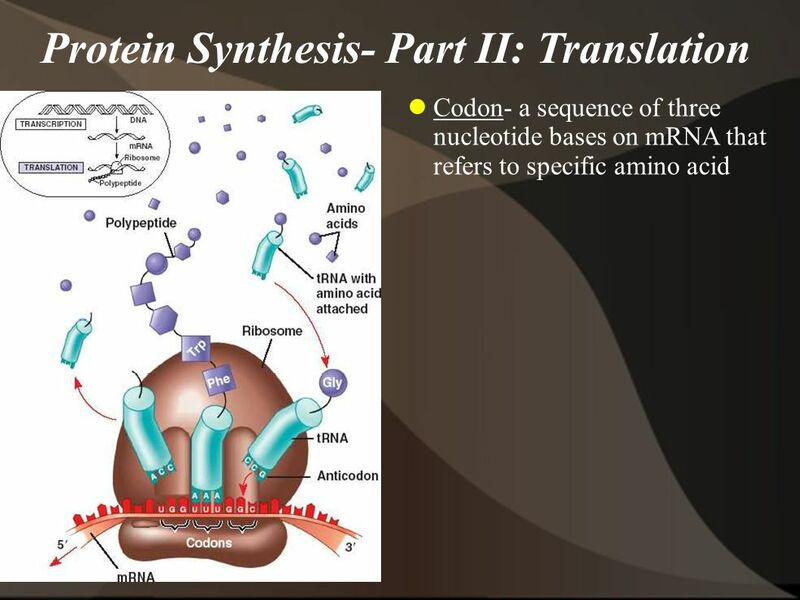 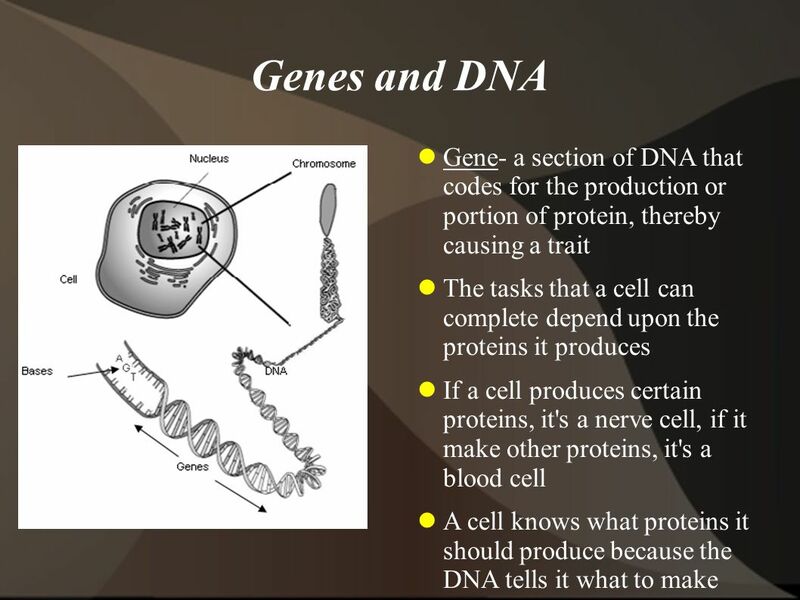 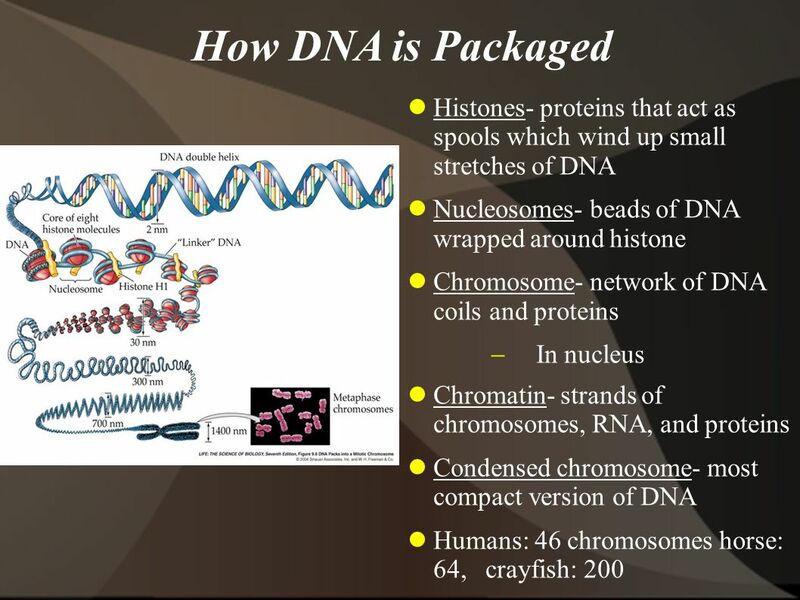 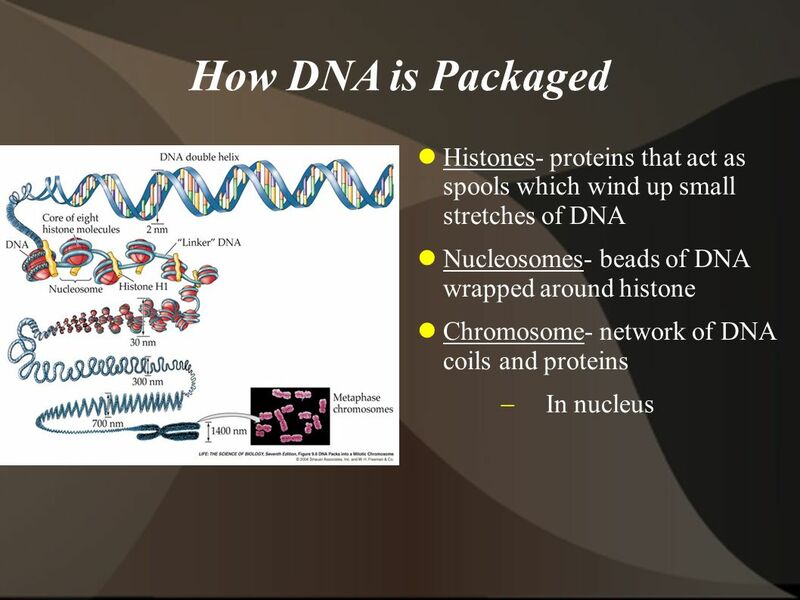 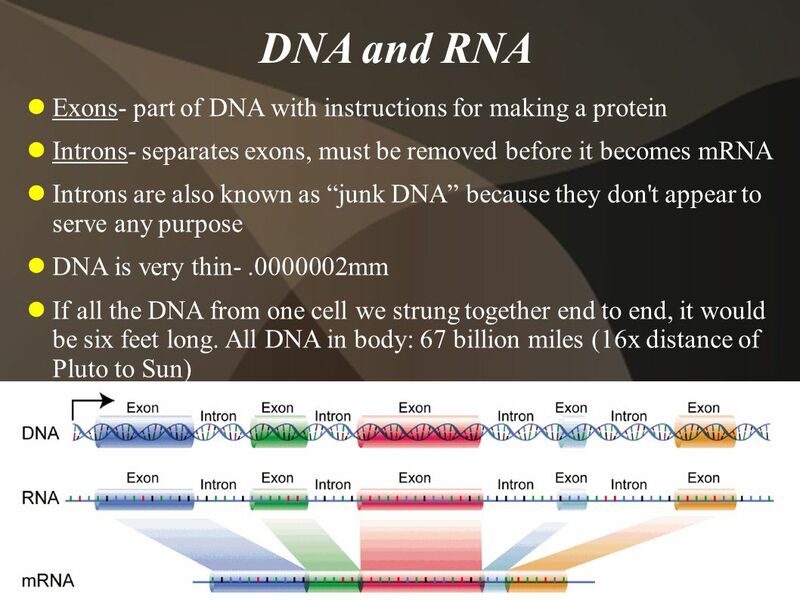 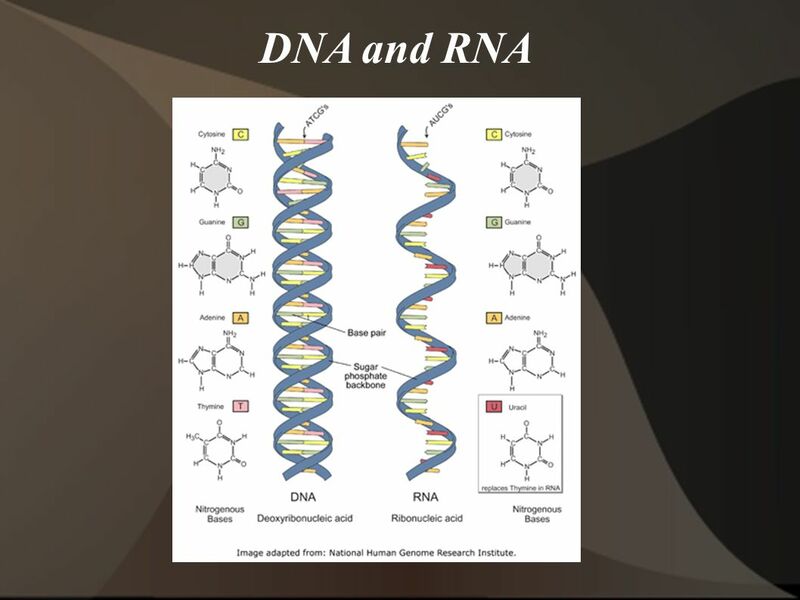 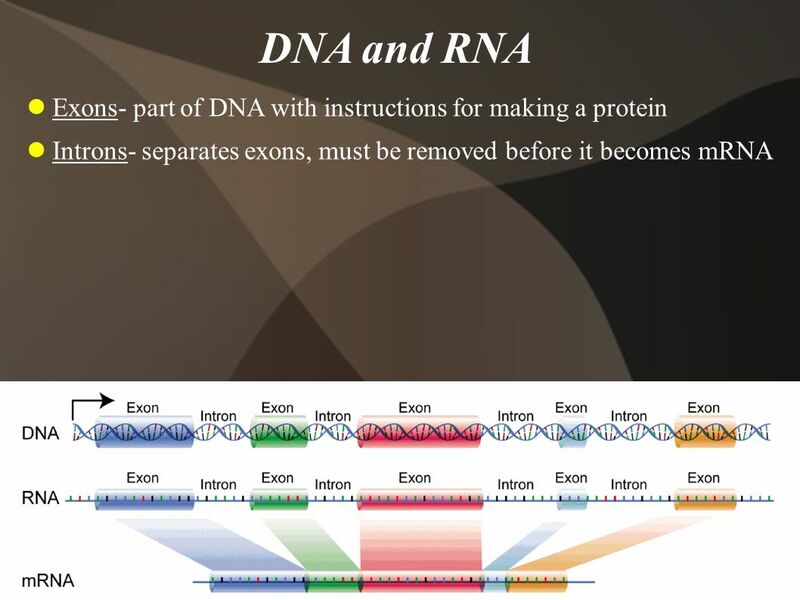 Download ppt "Cellular Reproduction and DNA"
 Chromosome – single “super coiled” DNA molecule with its associated proteins (histones and non-histones). 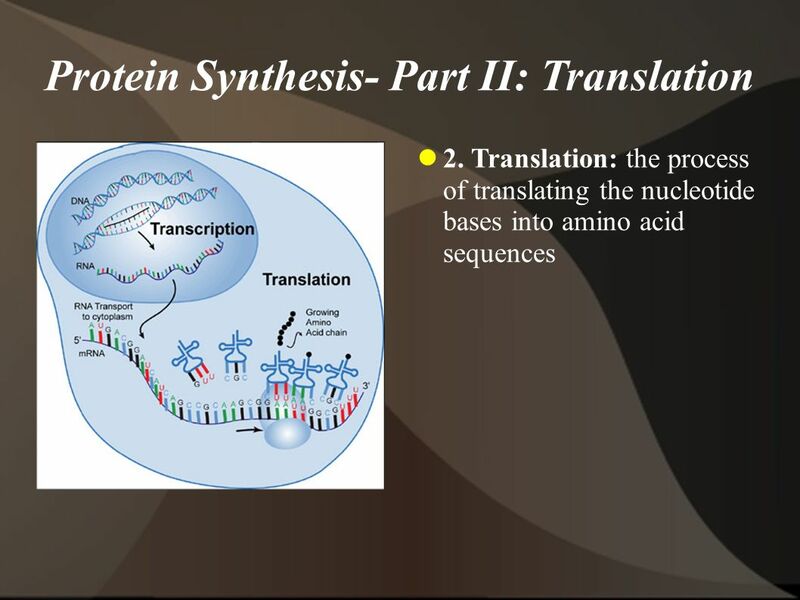 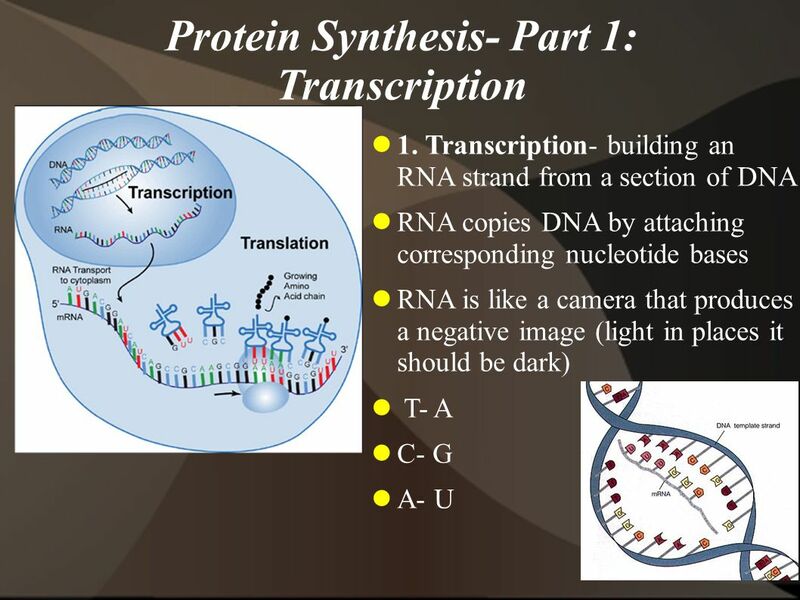 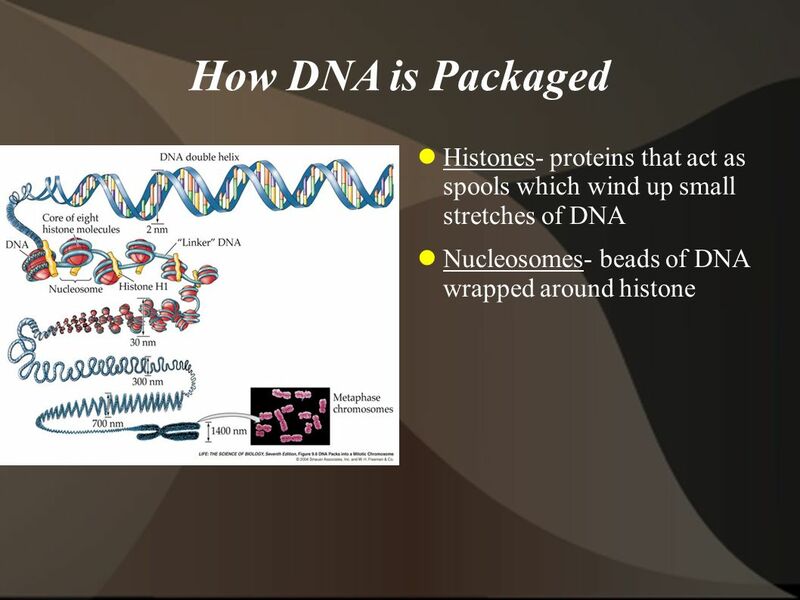 -Histones - help maintain the shape of the. 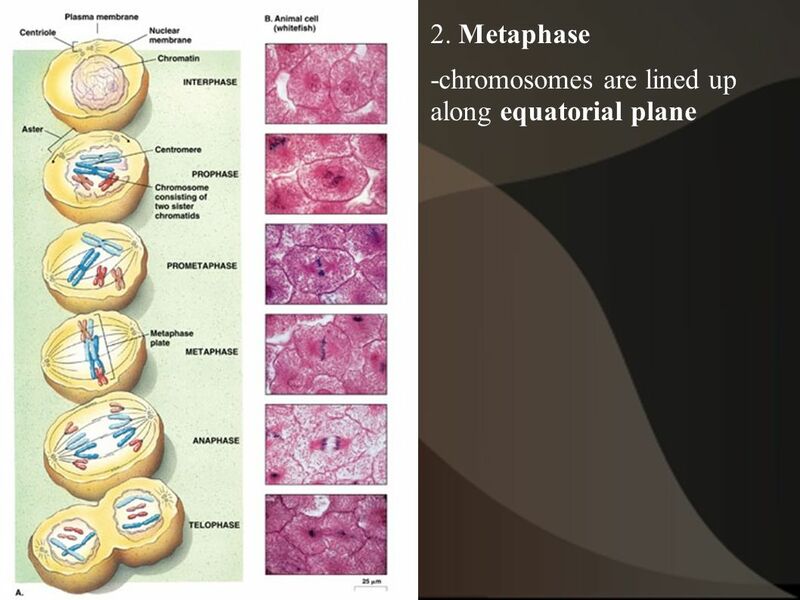 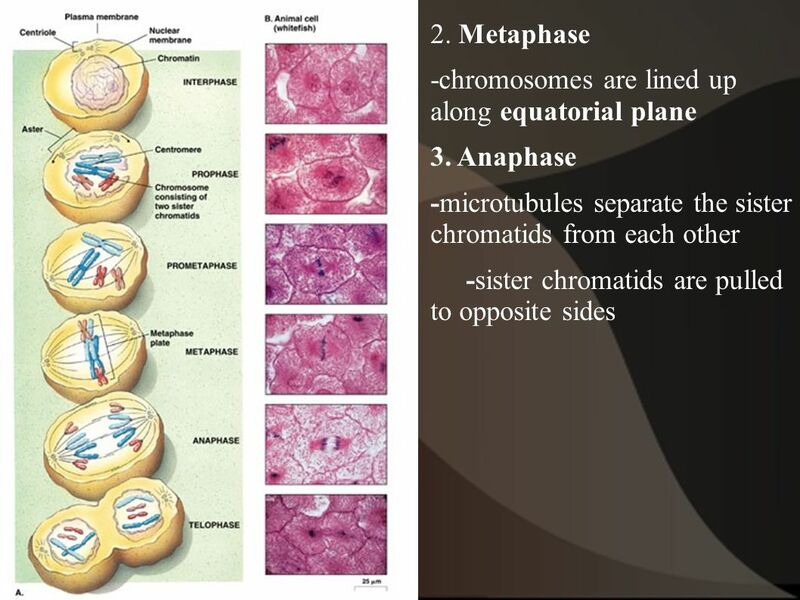 1 1 Asexual Reproduction Mitosis DSQ: Mitosis is the process in which the nucleus divides to form two new nuclei. 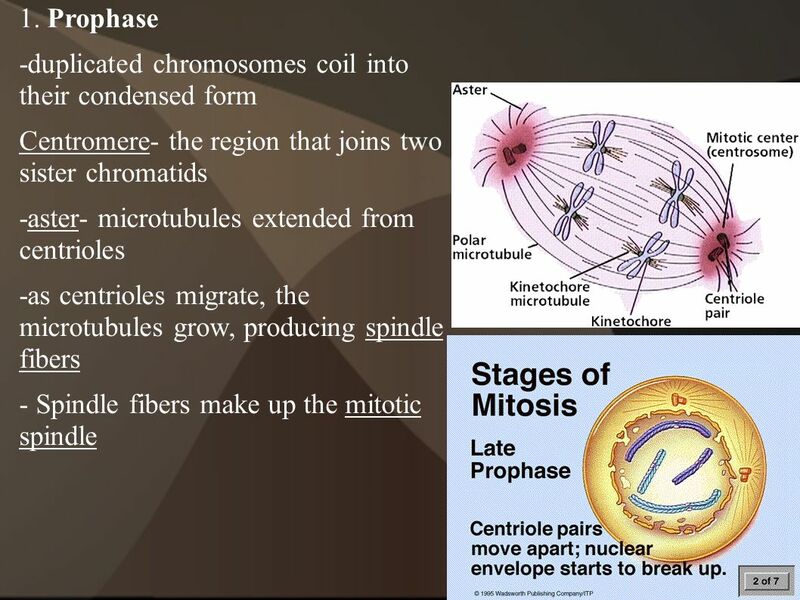 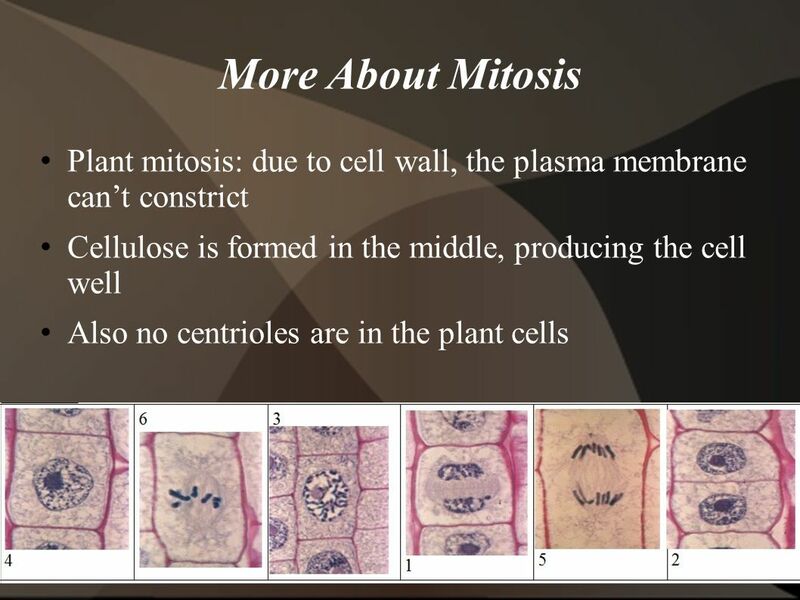 How does mitosis differ in plants and. 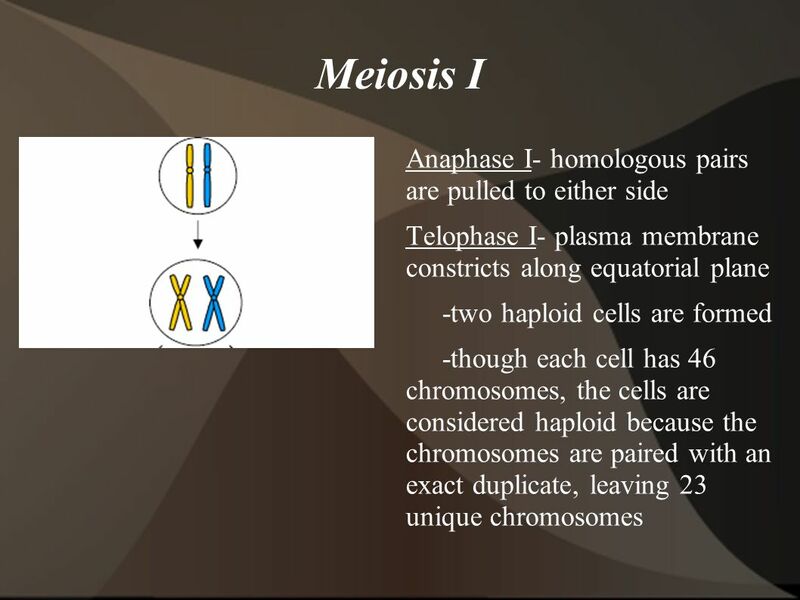 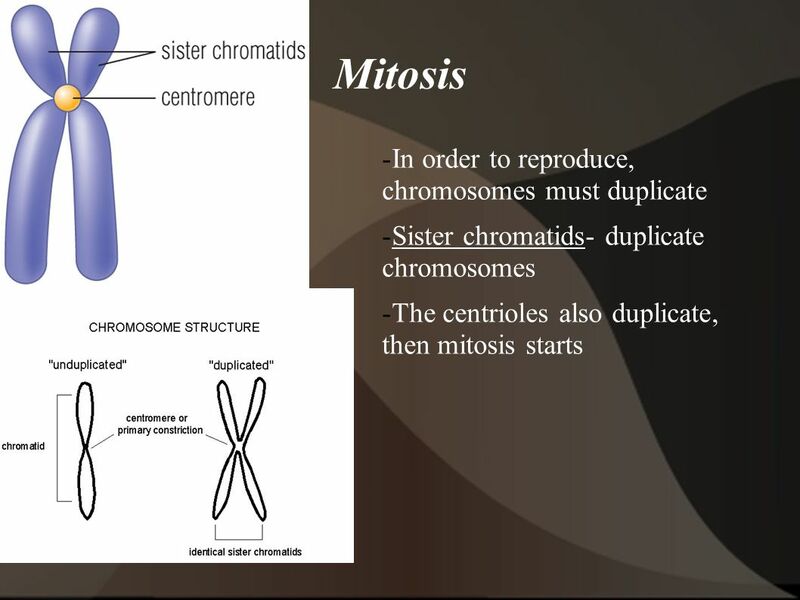 Cell Reproduction Mitosis vs. Meiosis. 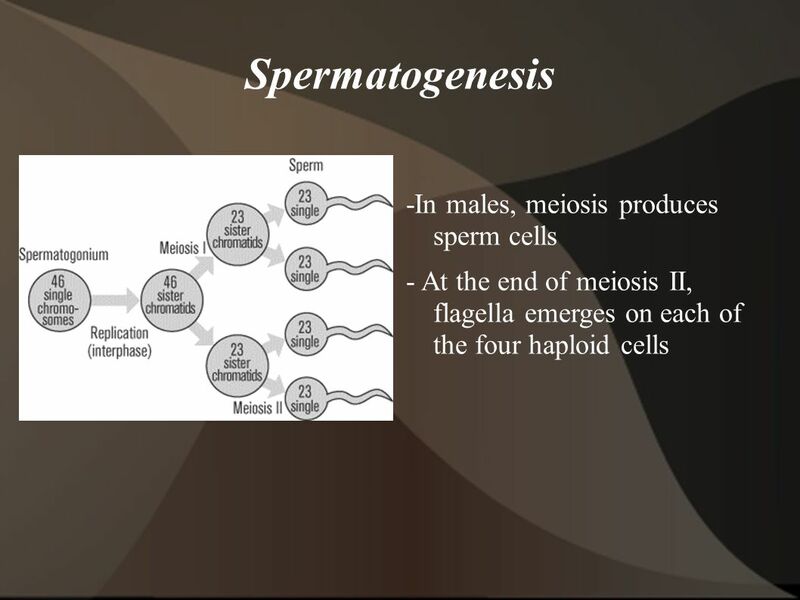 Cell Reproduction Chapter 4 Notes. 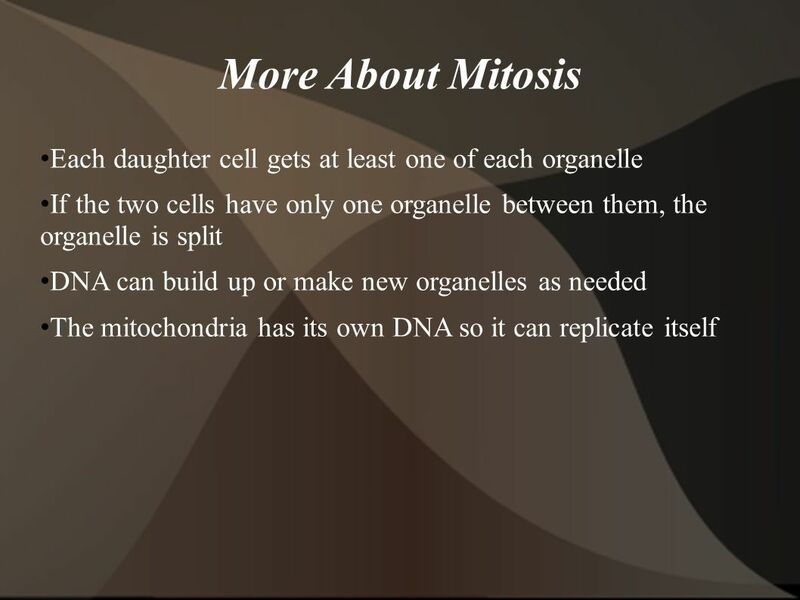 Why is cell division important? 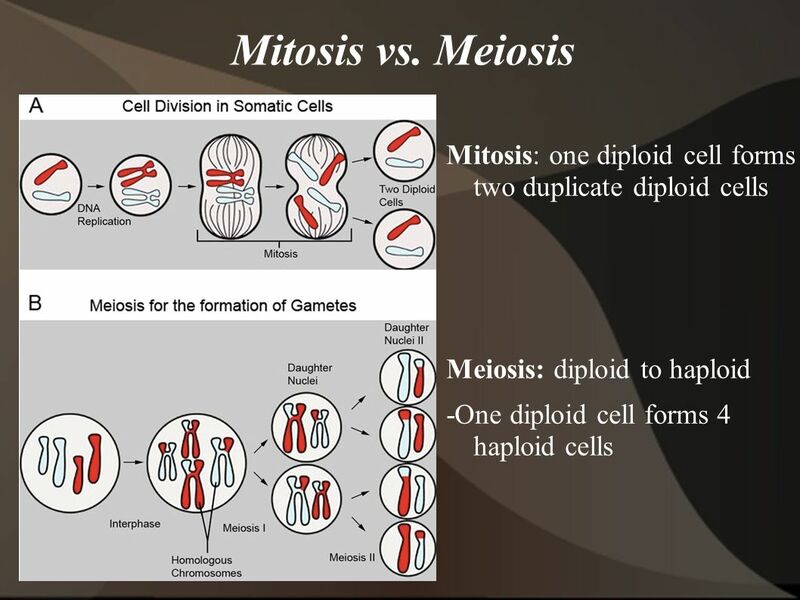 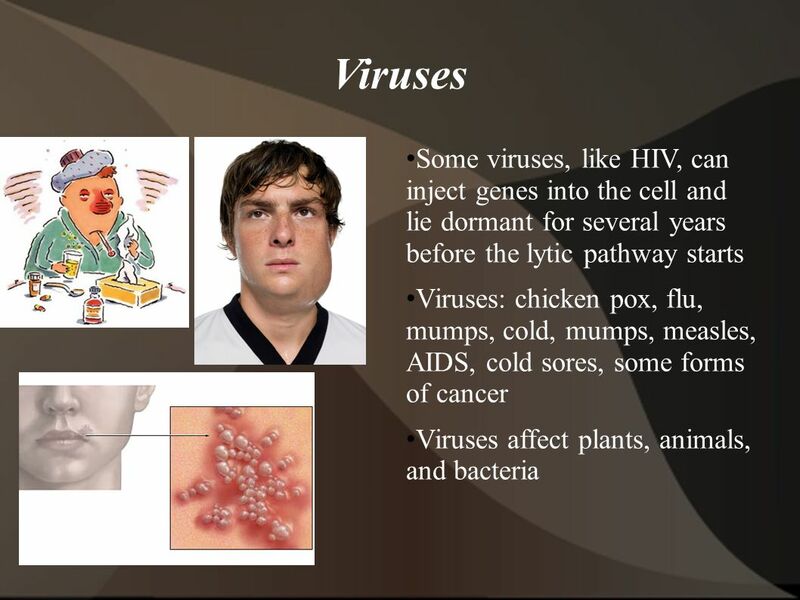 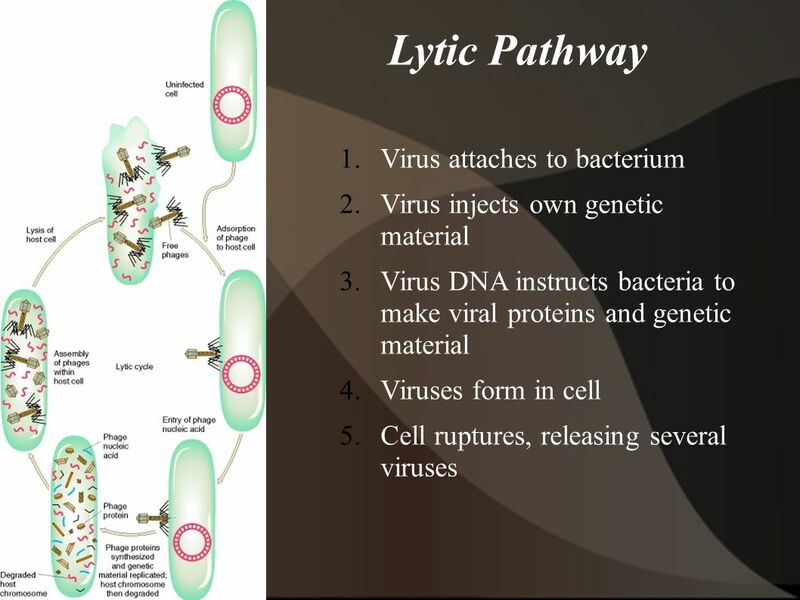 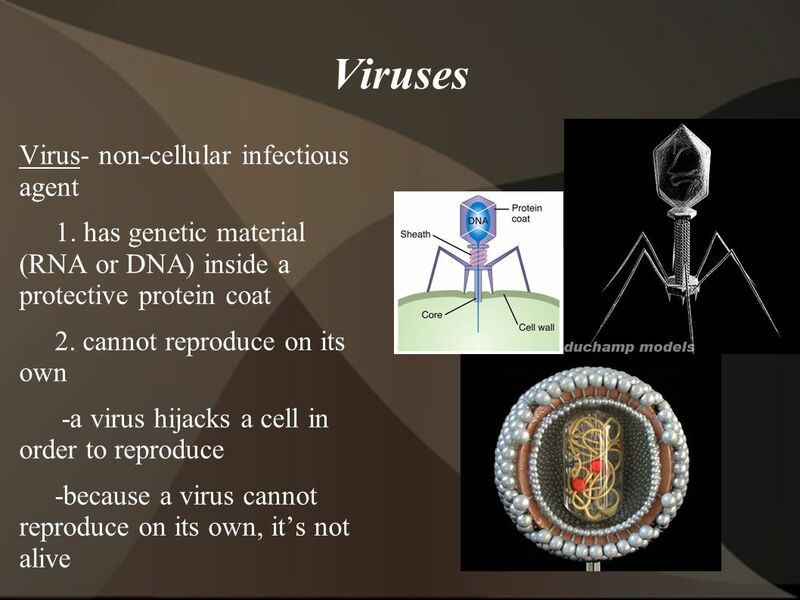  Many celled organisms grow because cell division increases the number of cells they. 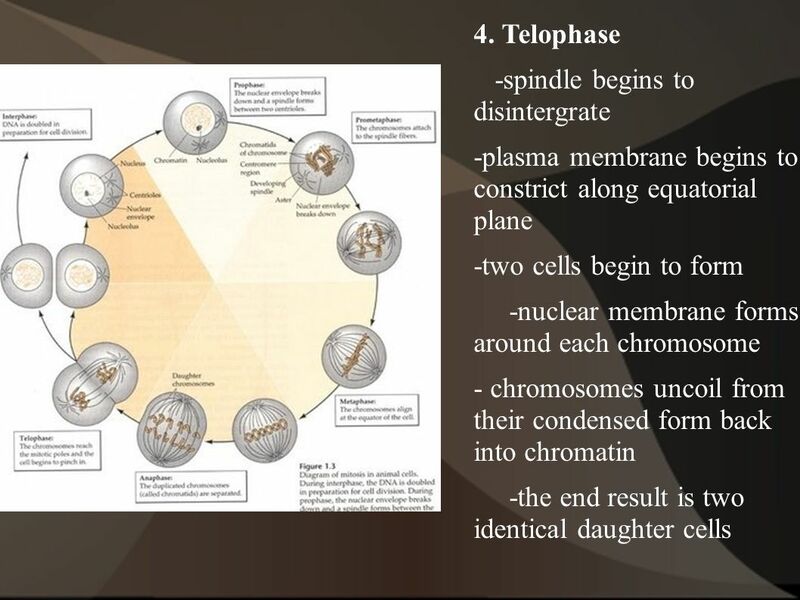 Cell Division Chapter 9. 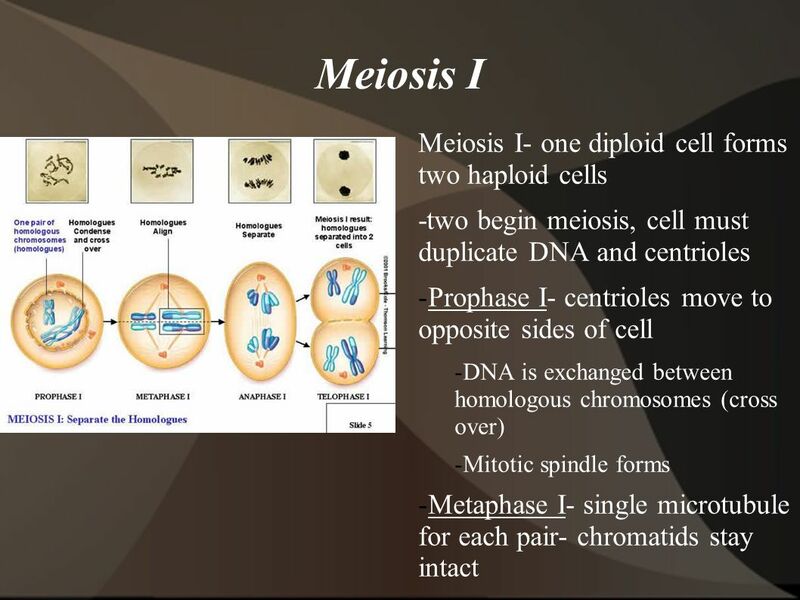 Cell Division Cell division is the process in which a cell becomes two new cells. 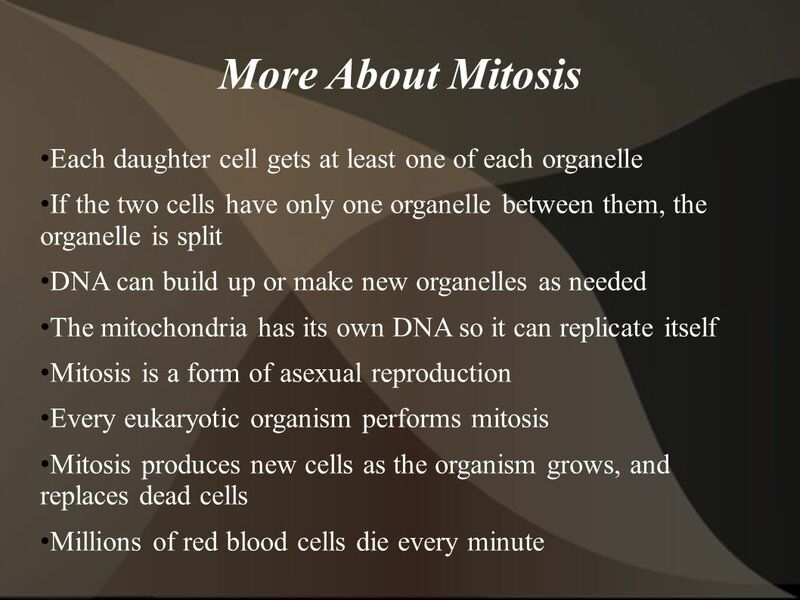 Cell division allows organisms to grow and. 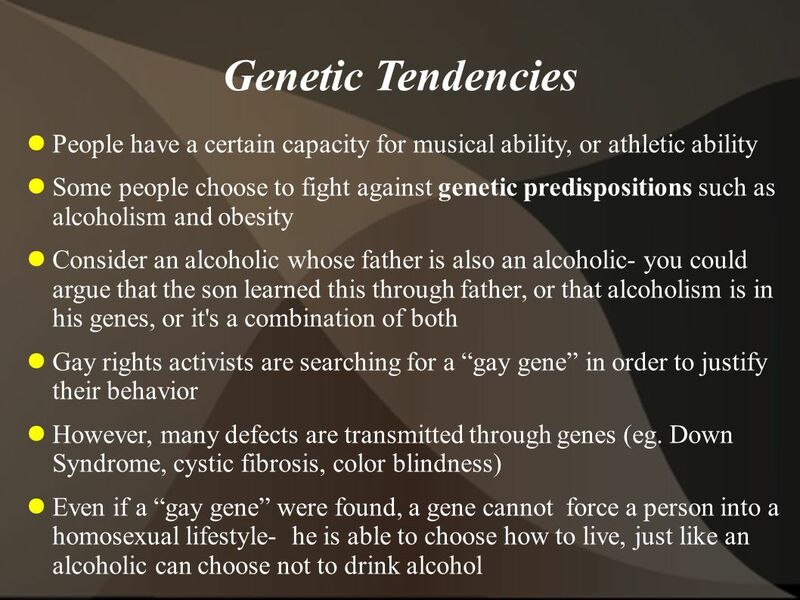 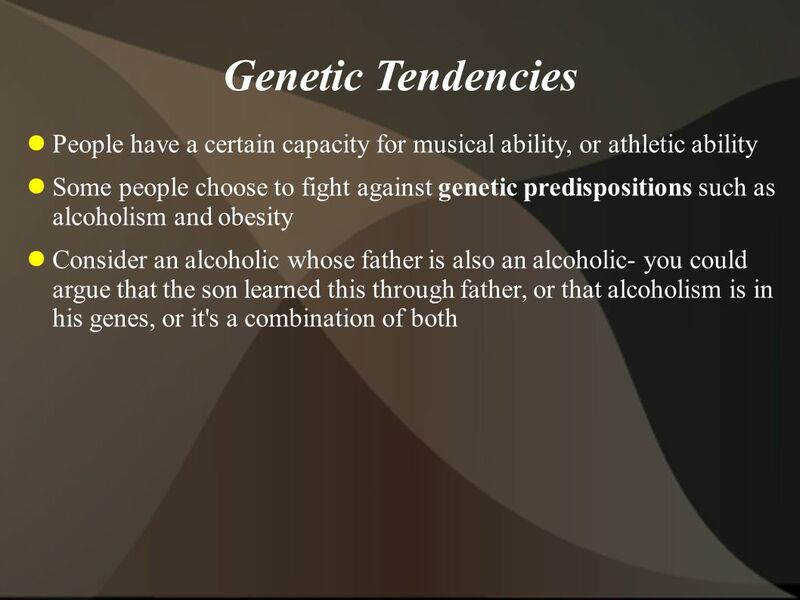 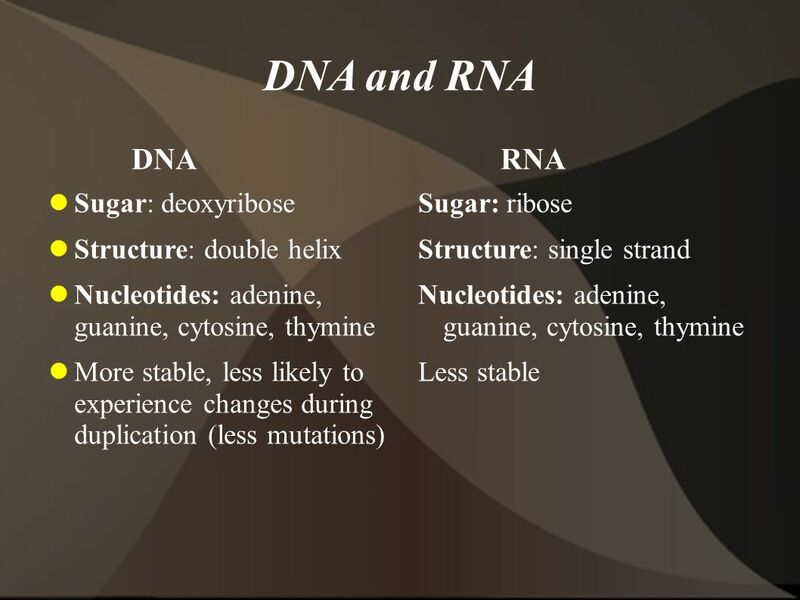 GENETICS VOCABULARY SBI 3. 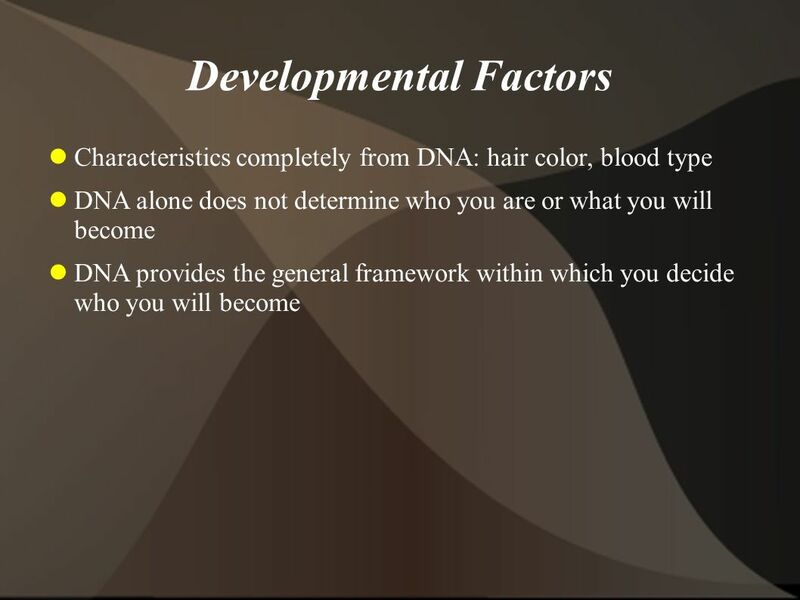 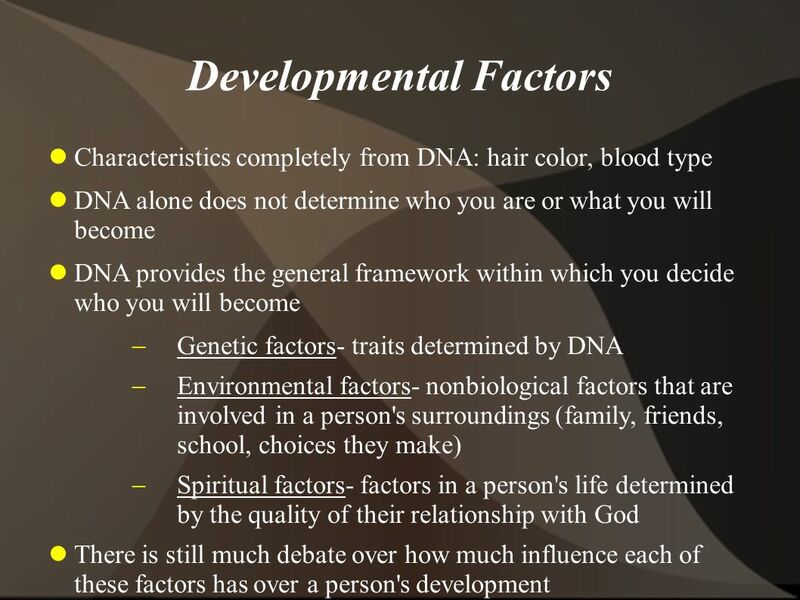 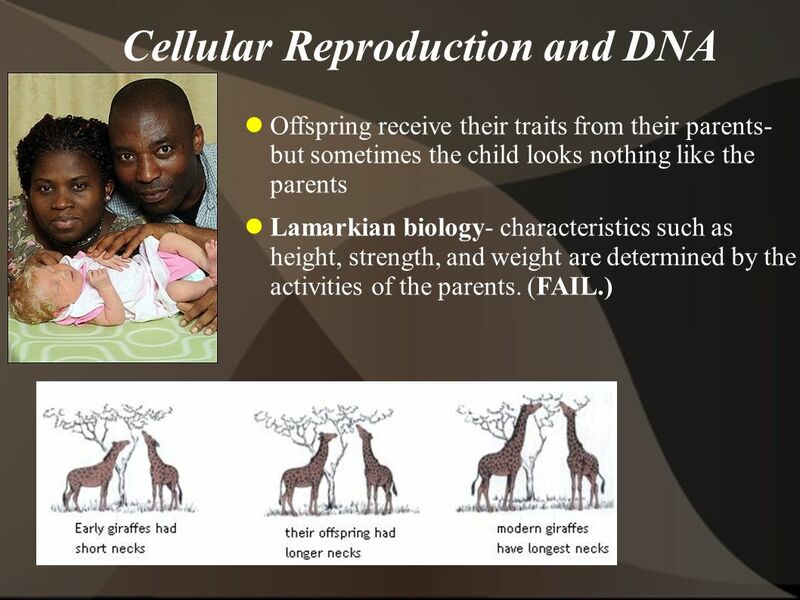 IMPORTANT TERMS: Genetics: – The study of the relationship between genes and heredity Mitosis – Division of nucleus into two. 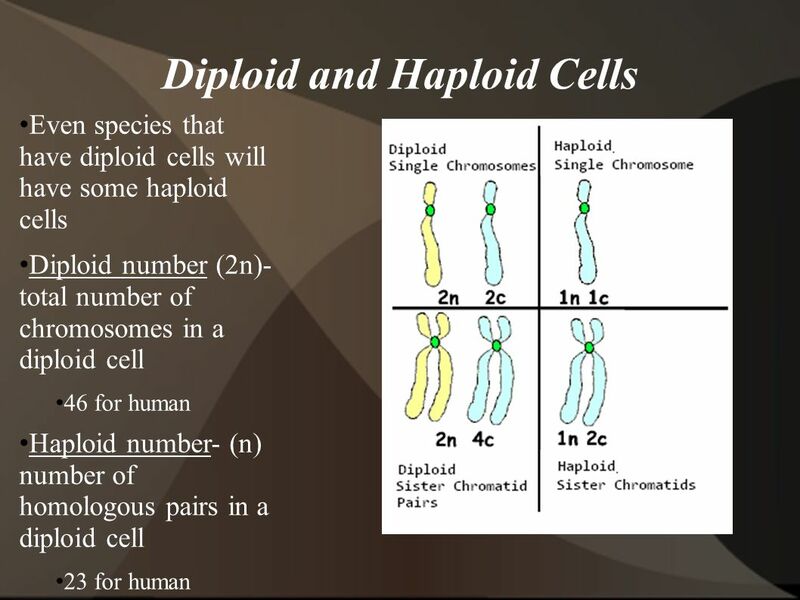 UNIT 7: Cell Division BIG IDEA: Cell division is the process in the body to create more cells and gametes. 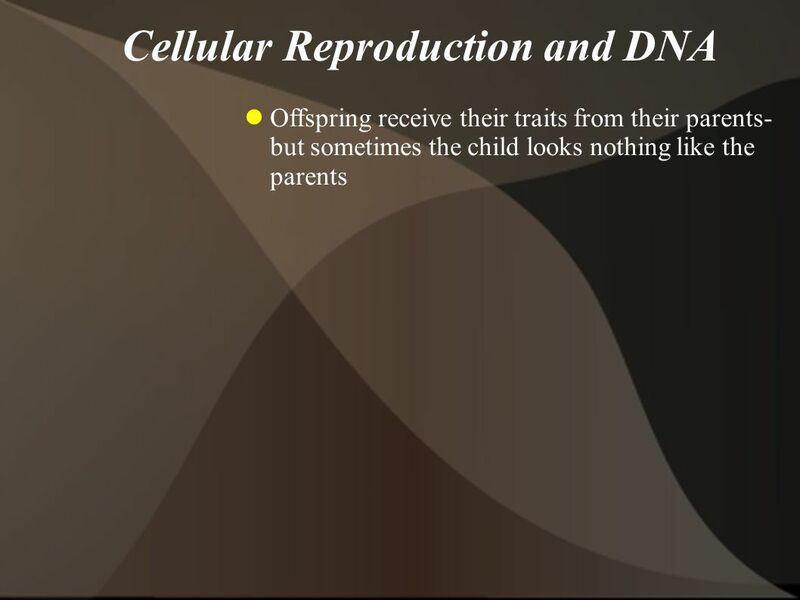 Cell Reproduction. 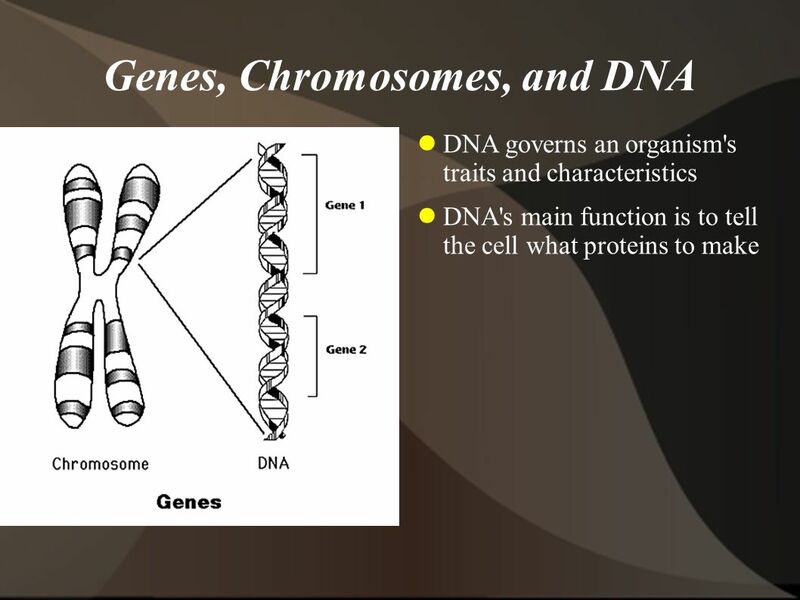 Chromosomes: made of DNA DNA: stores all genetic information -genes: a hereditary unit of DNA -4 bases: -Adenine -Thymine -Guanine. 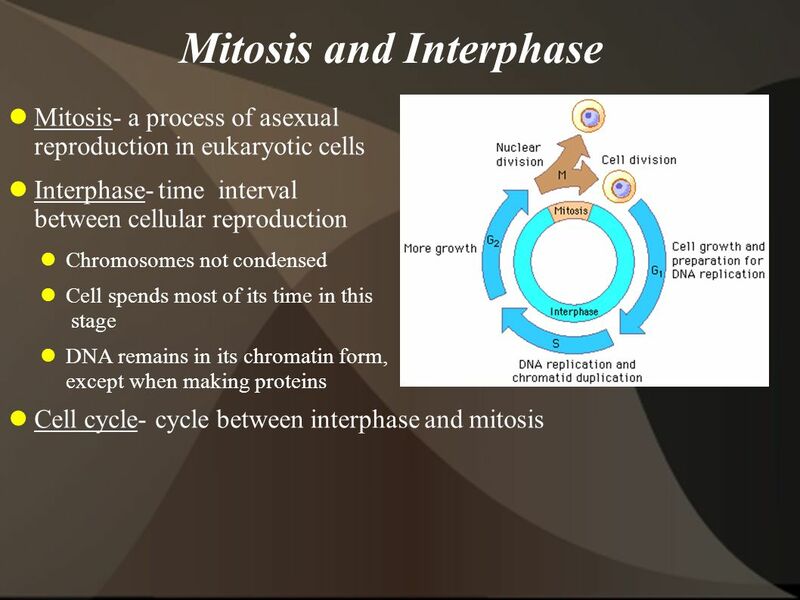 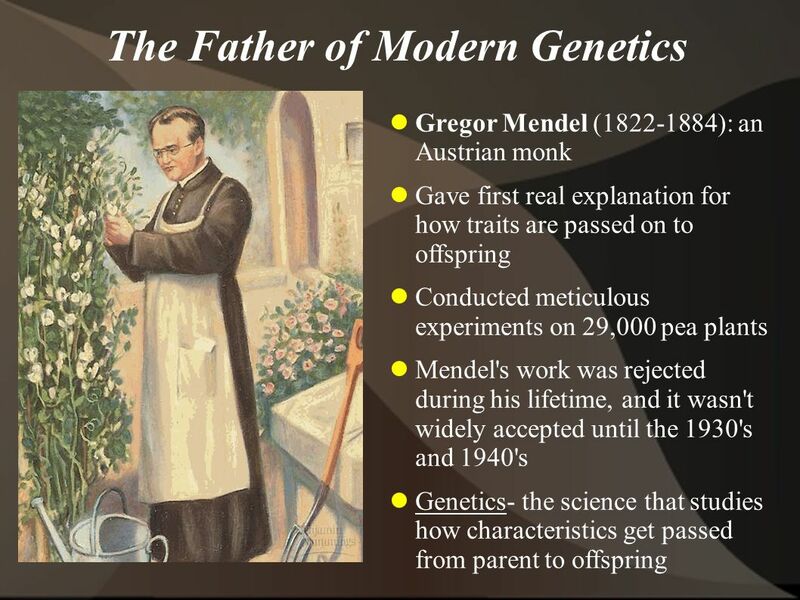 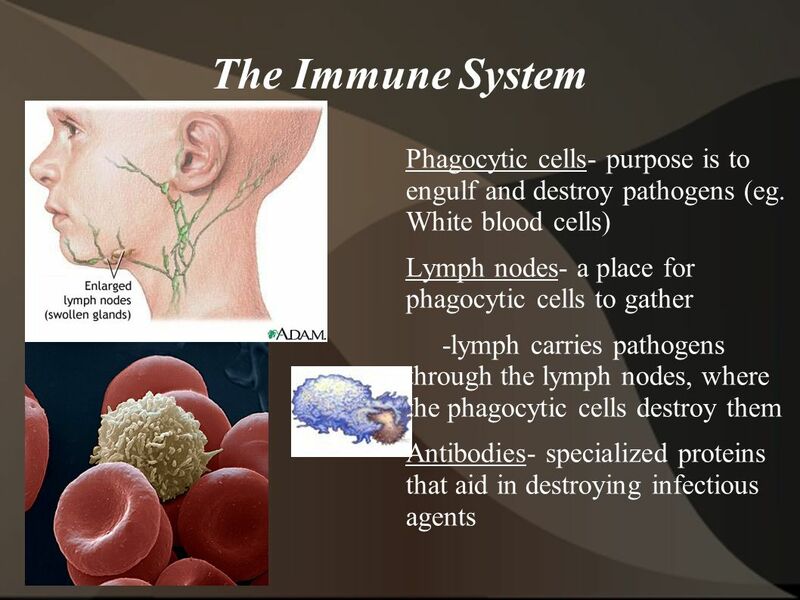 Cell Growth and Reproduction Biology. 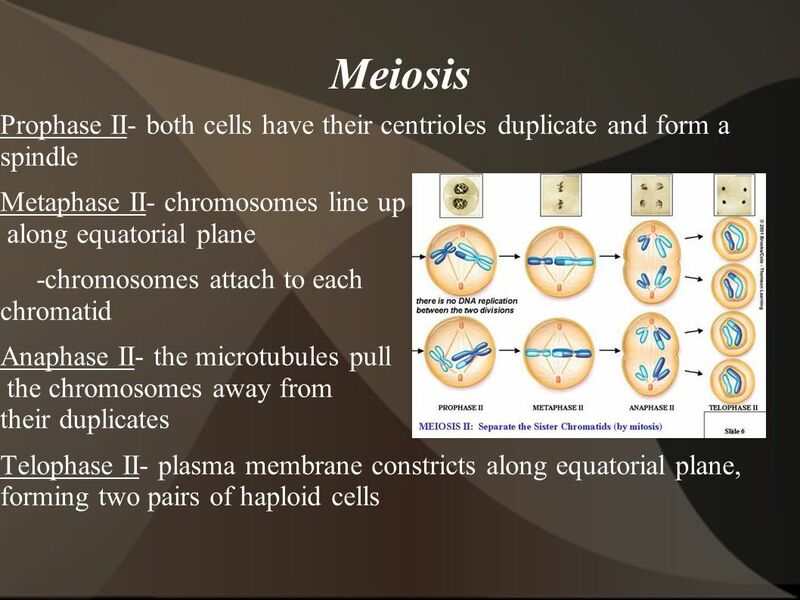 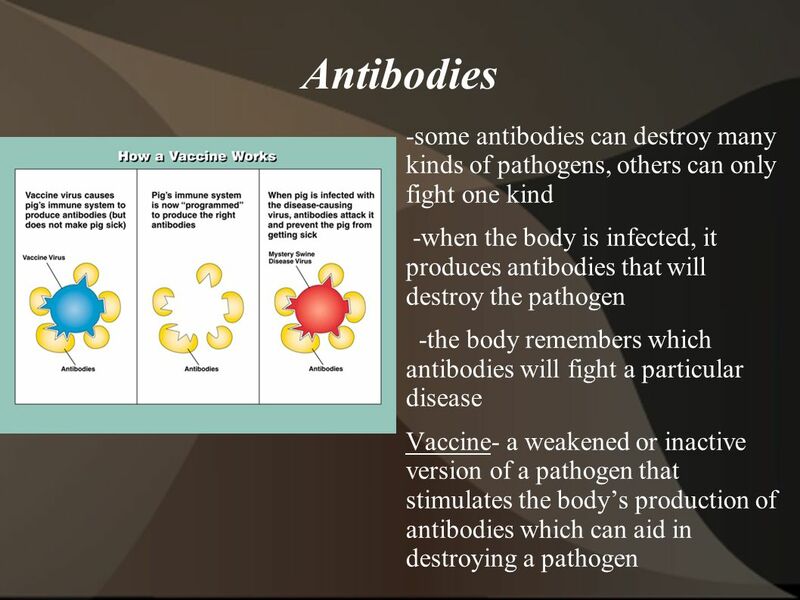 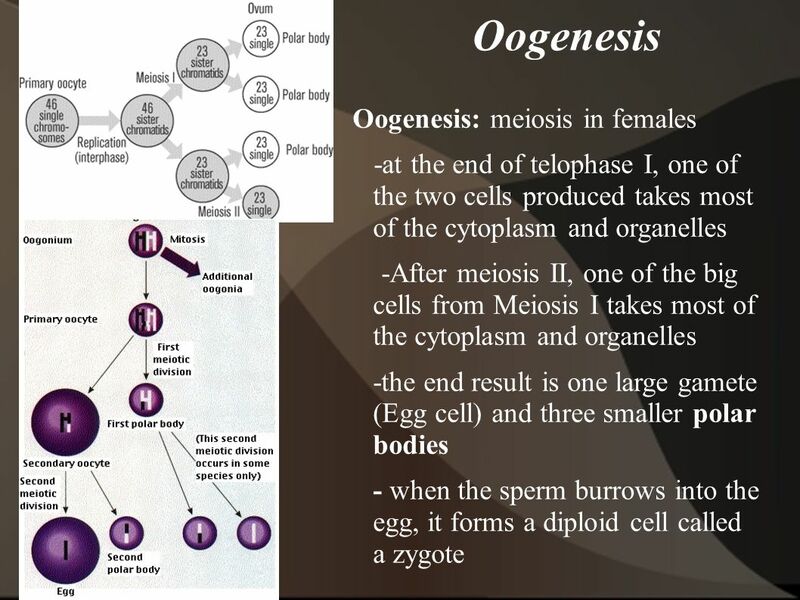 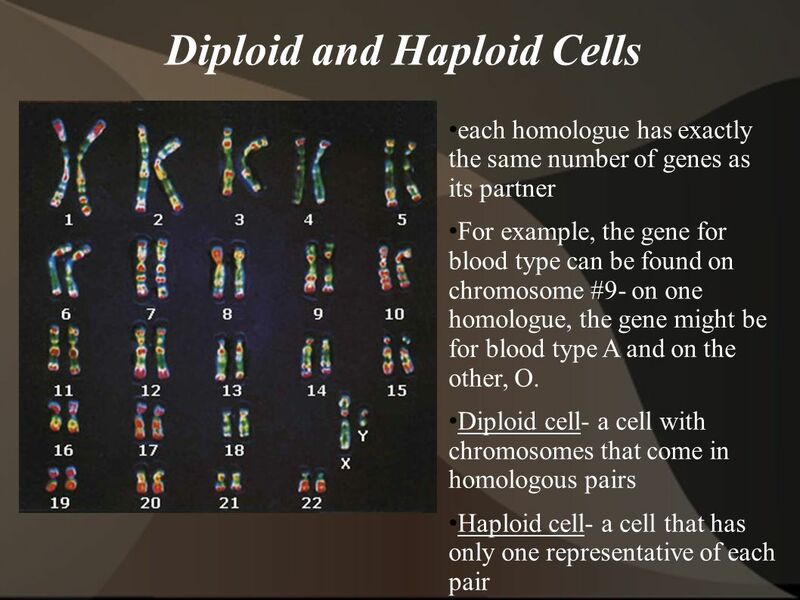 Cell Reproduction  Cell division in necessary to form multi-cellular organisms. 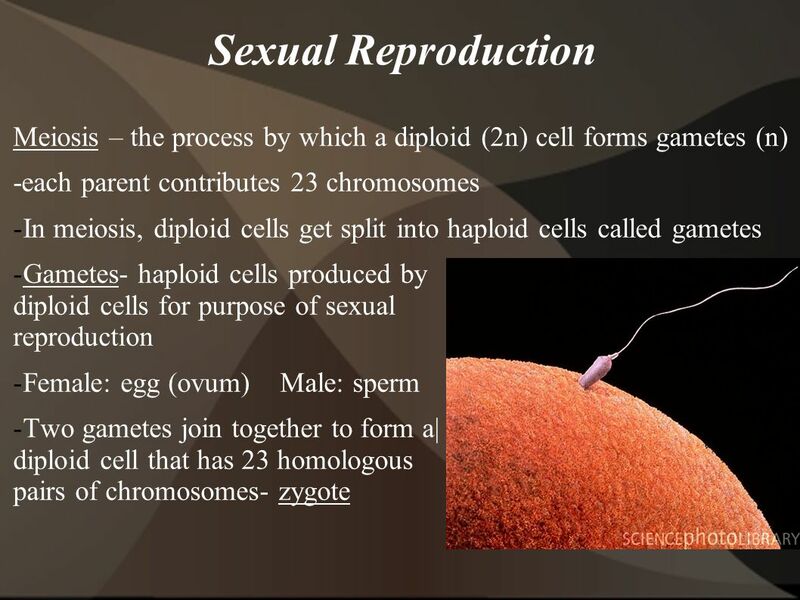  Asexual Reproduction:  Production.